and invaluable to organisations seeking a perfect match. We have a strong combination of experience and advanced recruitment tools for attracting excellent candidates, but perhaps our most important tool is our ability to listen, understand and connect with employers and candidates. Our specialised industry-savvy Executive Recruitment Professionals have an impressive database of qualified candidates and extensive network of contacts available to drive the entire process. The result? A smarter, more reliable process. We work according to your timeline, achieving even shorter turnarounds than the sector average, without compromising on service quality. Our proven methodologies take every detail into account, and with clear, honest communication, we provide a seamless recruitment process to satisfy all parties. With our reasonably priced fixed fees, turnkey service, you can be sure there are no surprises ahead, and no conflicts of interest. VITRU is valuable to candidates searching for an ideal position, and invaluable to organisations seeking a perfect match. an International Executive Recruitment firm. would all be different for both clients and candidates. These are the hallmarks of everything that we do. recruit staff for senior (international) positions. approach. Please do not hesitate to contact me for further information. 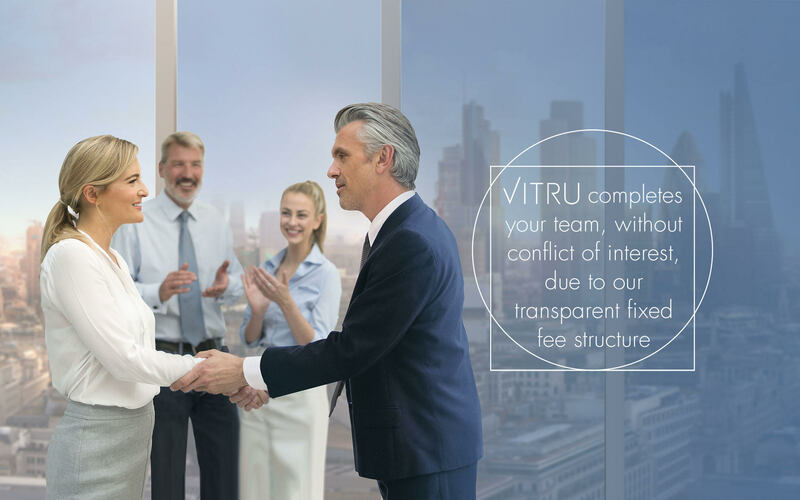 When I launched VITRU, I wanted to offer a different recruitment experience. The process, timing and fee structure, would all be different for both clients and candidates. 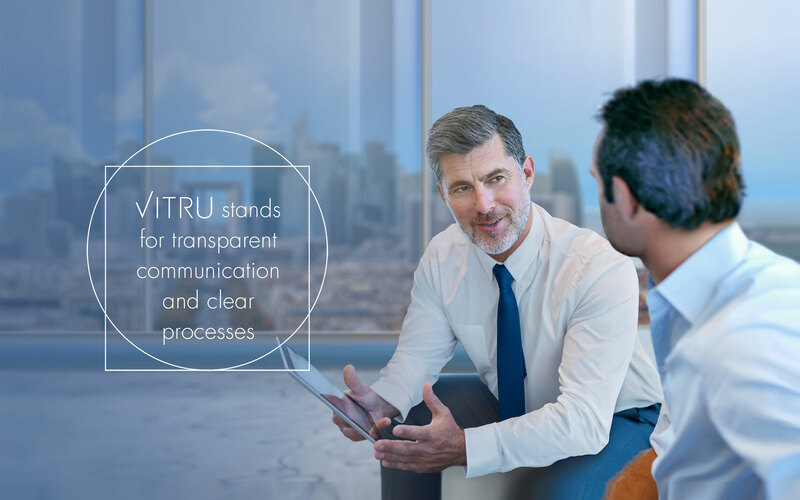 VITRU stands for transparency and openness as well as professionalism and knowledge. VITRU headhunters are highly experienced and have their own specialist areas, so you can be confident that they understand your business and position they aim to fill. 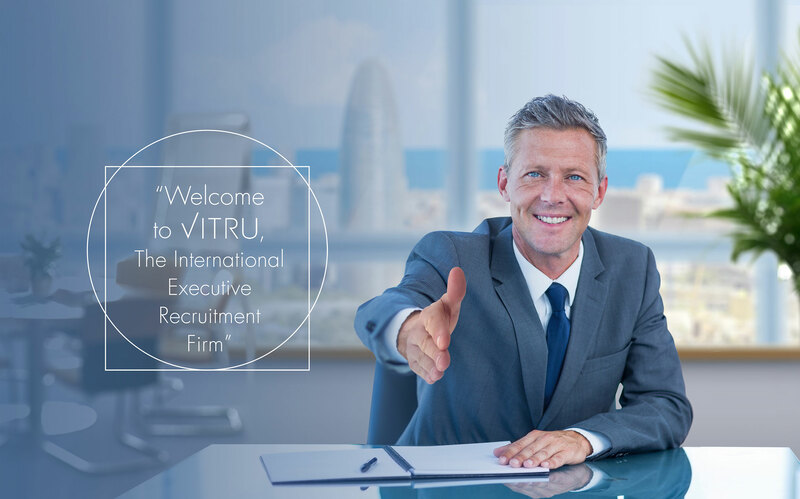 VITRU focuses on companies wishing to recruit staff for senior (international) positions. VITRU, what does it mean? Da Vinci and VITRU have something in common. VITRU knows how to find them. which is transparent and clear. companies we work with and our candidates both benefit. They both share a passion for the ideal, in the case of VITRU, or the ideal candidate. 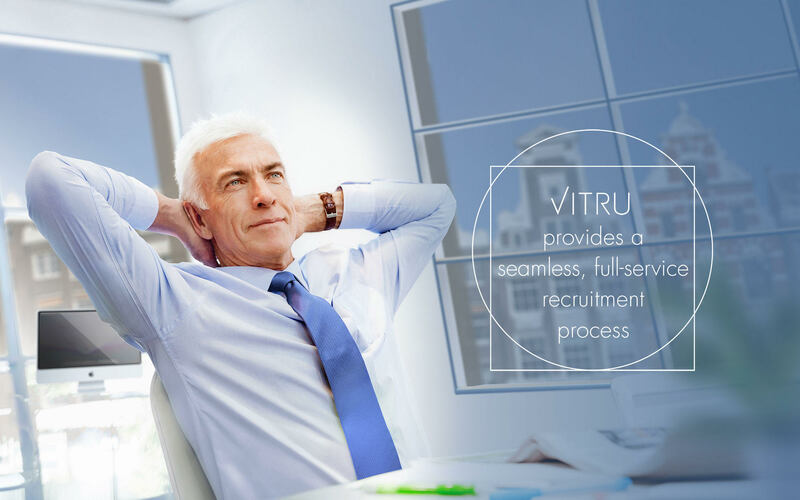 We know that there are candidates with the perfect background, qualifications, experience and culture you are searching for, and VITRU knows how to find them. VITRU has yet another meaning. It is the Latin word for glass, which is transparent and clear. Everything we do at VITRU reflects these qualities. The entire process is transparent. We are truly grateful for the top talents recruited with the support of Vitru. We highly appreciate their reactiveness and flexibility, true interest for what we do but also for their candidate centric philosophy. This as became in record time a very strong and effective partnership based on common strong Values. I have known and worked with Guy in several capacities for over 5 years. He has an excellent ability to find individuals who not only match the job requirements but the culture of the company as well. I think he does this through asking insightful questions and listening carefully to the answers. He runs an extremely organized search meeting every commitment he makes. 99VITRU under the leadership of Guy Laeven has helped us to attract and recruit truly experienced sales talent in record time across numerous product category segments and geographies. VITRU's agile and "candidate friendly" recruiting philosophy surely will be a true inspiration for any company which desires to attract the best people. Guy was excellent to work with. Specifically, he was very responsive, invested time to understand our business and needs, was personally and professionally a pleasure to work with, and ultimately made strong recommendations that resulted in a senior-level hire we are excited about.